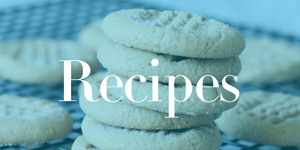 Home / Freebies / Free Stuff Online / Free Samples / FREE Betty Crocker Sugar Cookie Mix Sample! Hurry! This Month’s Freebie for BettyCrocker.com Members is a FREE Betty Crocker Sugar Cookie Mix!!! You must be a BettyCrocker.com Member to grab this freebie, if you’re not a member sign up now for next month’s sample, these come around each month so it’s a good idea to join today so you’re ready for next months sample! You can also print a Betty Crocker Sugar Cookie Mix Coupon for $0.50/1 Betty Crocker Sugar Cookie Mix!